Experience the beauty of Cocos Lagoon and the exhilaration of an open ocean swim wrapped in the warmth of Guam’s legendary hospitality. The Guam Cocos Crossing is an annual ocean swim that takes place between Merizo and Cocos Island. 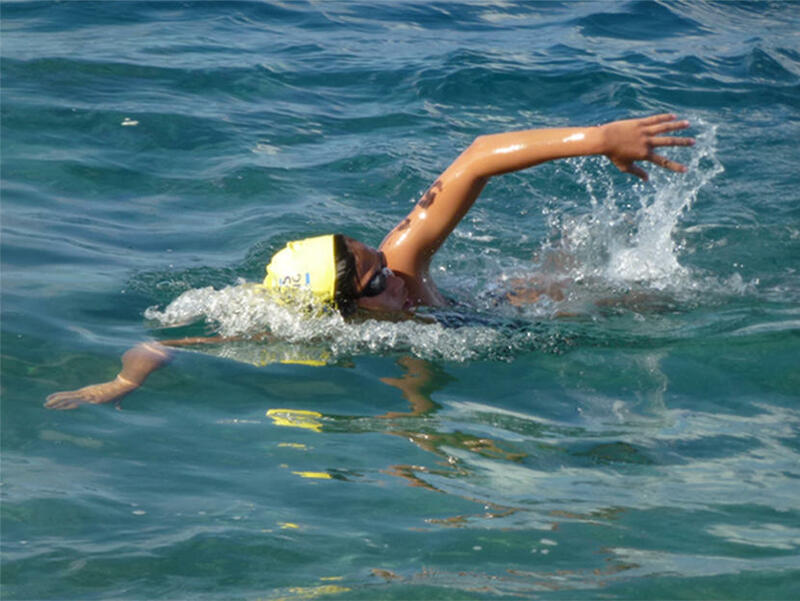 Join hundreds of swimmers from across the island and the Region, and make lifelong memories. Choose from 3 distance options: 3k, 5k and 10k.